On a holiday where your children will be inundated with tons of candy, why not give them something that will last a little longer? 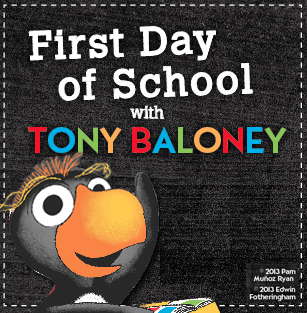 From colorful board books to page turning big kid books, there’s something for every little one on your list. This tender story is about a girl named Cornelia Augusta. You gotta love that name. One day it rains hearts, and she realizes each one is unique and she has a special person in mind for each one of them. What a great lesson on sharing. 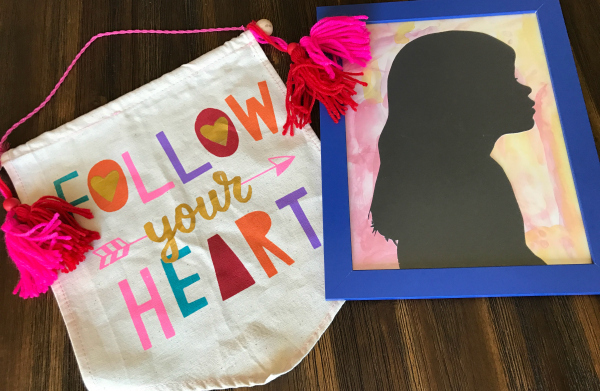 When Sammy has a secret crush on a girl in his school, he leaves her surprise gifts. 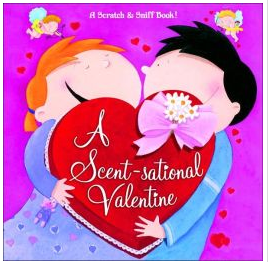 This scratch and sniff book is a great throw back those of our generation – except way better. 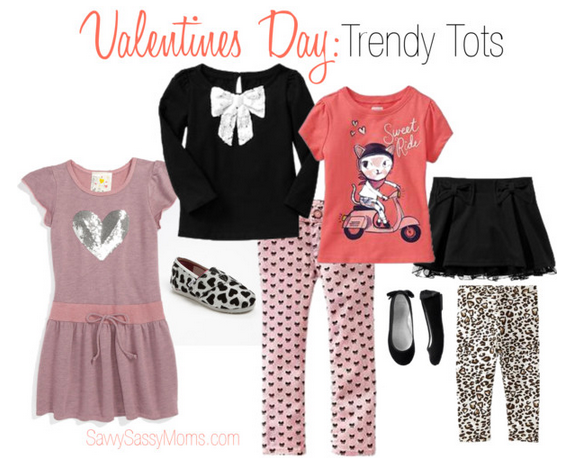 Roses, cookies, chocolate and perfume are all a part of the fun. 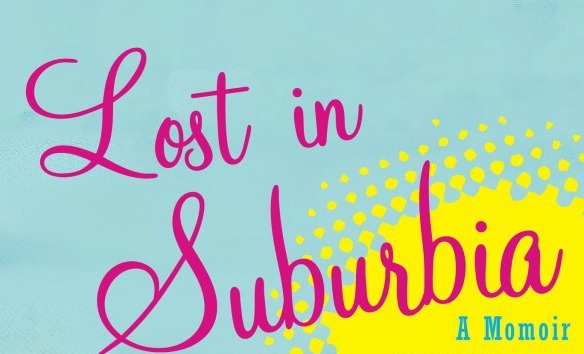 Thought I’d throw in an e-book just for fun. Hey, we do live in a digital world after all. The cute illustrations and read along features will keep little one’s busy in the car or anywhere you need a little extra help. If you’ve ever read “The Biggest Pumpkin Ever,” you know about the antics of Clayton and Desmond. These little mice are back in a big way. The book includes a sheet of sparkly foil stickers as an added bonus. 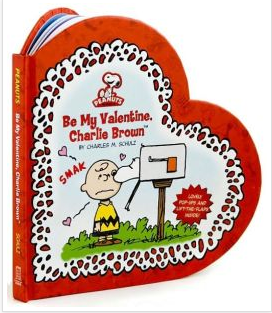 How can you go wrong with a dose of Snoopy and Charlie Brown on Valentine’s Day? Follow the Peanuts gang on their best adventure yet. And remember, everyone deserves a little something special on this day of love. 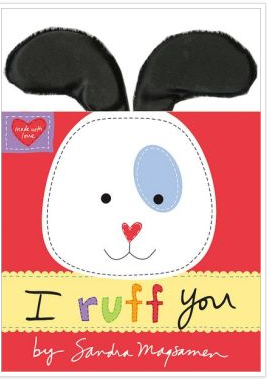 ” I ruff you in the morning when the sun is shining bright I ruff you in the evening when the moon lights up the night I ruff your precious ears and your sweet little nose I ruff your little fingers and teeny-tiny toes!” Preschoolers will love the plush puppy ears that appear on each page. Nothing is cuter than a snuggly puppy on Valentine’s Day, especially one that doesn’t need to be taken out in the middle of the night. 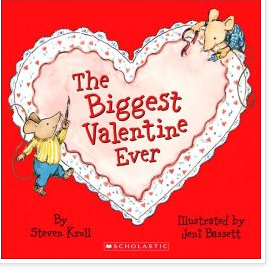 You might enjoy this book as much as your child. 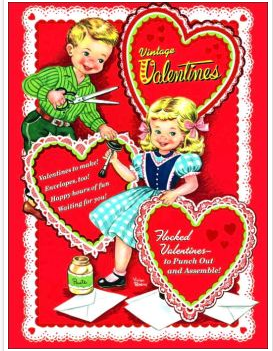 Give them a dose of true nostalgia (of course you’ll have to explain what that is) with this Golden Book that features Vintage Valentine’s Day greetings. 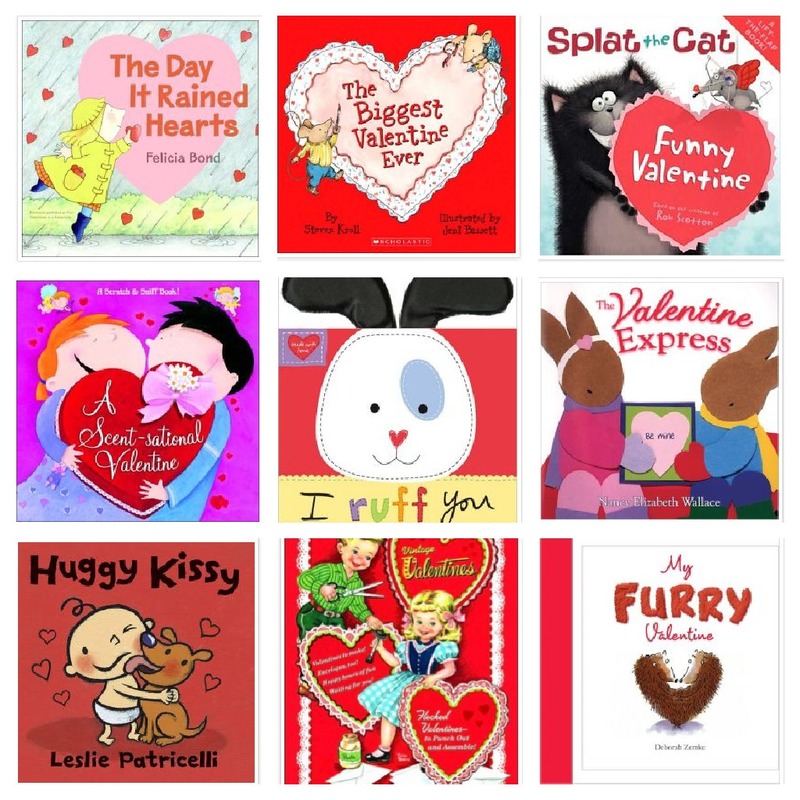 Regardless, the colorful images and sweet nothings will appeal to kids of all ages. 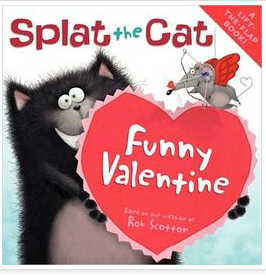 If the funny name doesn’t get you, the silly cat and mouse antics will. Lift the flaps to find surprises hidden through out the story. 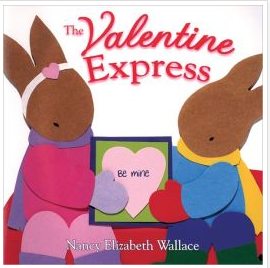 All aboard the Valentine Express! Find out the true meaning of Valentine’s Day as these cute little bunnies deliver messages to the neighborhood with a hop, skip and a jump. Nothing is cuter than the illustrations in this book. 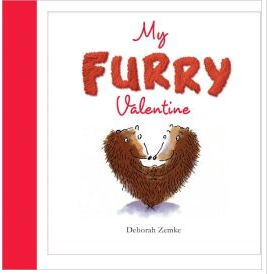 Each page is dedicated to a different animal and how they say Happy Valentine’s Day to each other. Don’t even get me started about the hedgehogs. So cute! 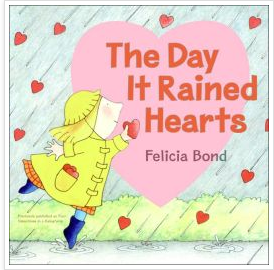 Moms, what are your favorite books to read to the kiddies this time of year? Christina Montoya Fiedler is a Los Angeles native - born and raised. 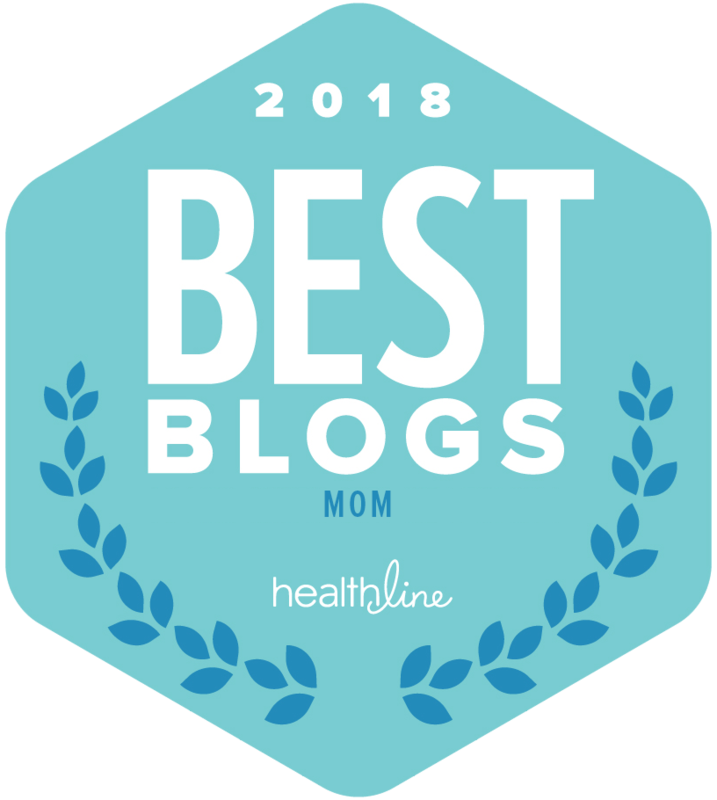 Before becoming a mom, and writing for various parenting sites so she could be home full time with her son, she was a publicist representing environmentally progressive architects and contractors - one of whom just finished building a home completely out of parts from a Boeing 747. Now that's cool!